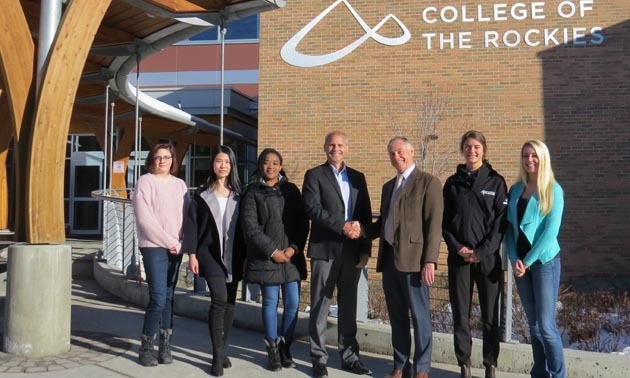 The Trust partners with College of the Rockies and Selkirk College. 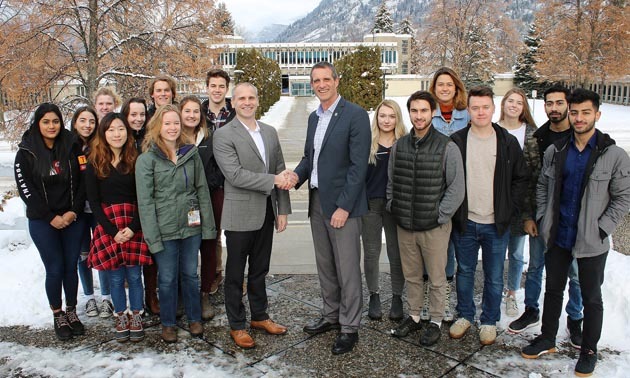 (Columbia Basin) – A new $6-million partnership between Columbia Basin Trust, College of the Rockies and Selkirk College will work toward shared priorities to enhance the quality, availability and uniqueness of the college experience for students. 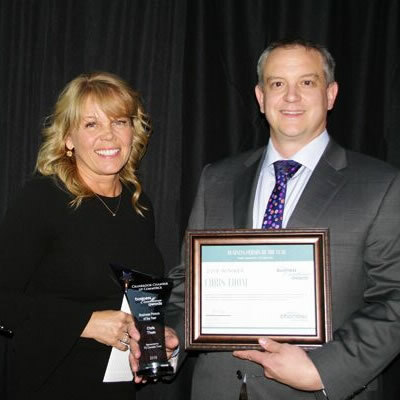 “We know that education is the foundation to social, economic and environmental well-being, and our strong relationship with both colleges and our shared commitment to meeting the needs of local communities allows us to continue to elevate the local post-secondary experience,” said Johnny Strilaeff, Columbia Basin Trust President and Chief Executive Officer. The Trust will provide each college with $3 million over three years and work collaboratively to develop project plans to grow program offerings, diversify and enrich programs, and enhance the overall student experience. The partnership will support initiatives that are outside the scope of current government funding. 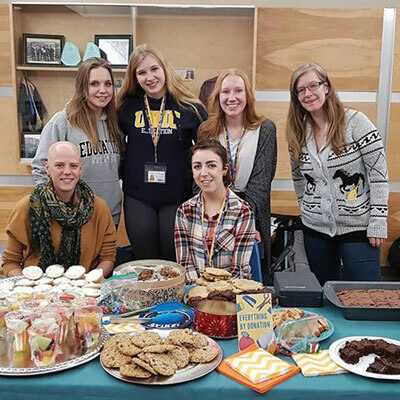 Founded in 1966, Selkirk College serves about 2,700 full-time learners per year and offers certificate, diploma, bachelor’s degree, co-operative education and continuing education programs. 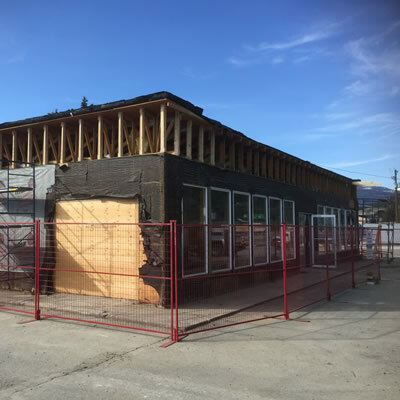 It has eight campuses in six communities: Castlegar, Nelson, Trail, Nakusp, Kaslo and Grand Forks. Founded in 1975, College of the Rockies serves more than 10,000 full-time and part-time students each year. It offers certificates, diplomas, bachelor’s degrees, associate degrees, apprenticeships, and graduate certificates and diplomas in a variety of program areas, including: university arts and sciences; health and human services; business and office administration; tourism, hospitality, and recreation; fire services; adult upgrading; continuing education; and contract training. It has seven campuses in six communities: Cranbrook, Kimberley, Fernie, Creston, Invermere and Golden.